Once again this fabric comes from the NYC shop that offers the best stretch fabrics in the district. (Hint, it’s on West 35th Street and you need to take the lifts to get to the shop). 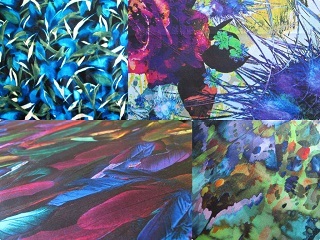 It is another fantastic quality viscose/lycra stretch. It has a two-way stretch in both directions – maybe 5 – 10% stretch – and with great recovery. It is a lighter weight fabric but with some substance…the fabric will hang well because of these fabric characteristics. 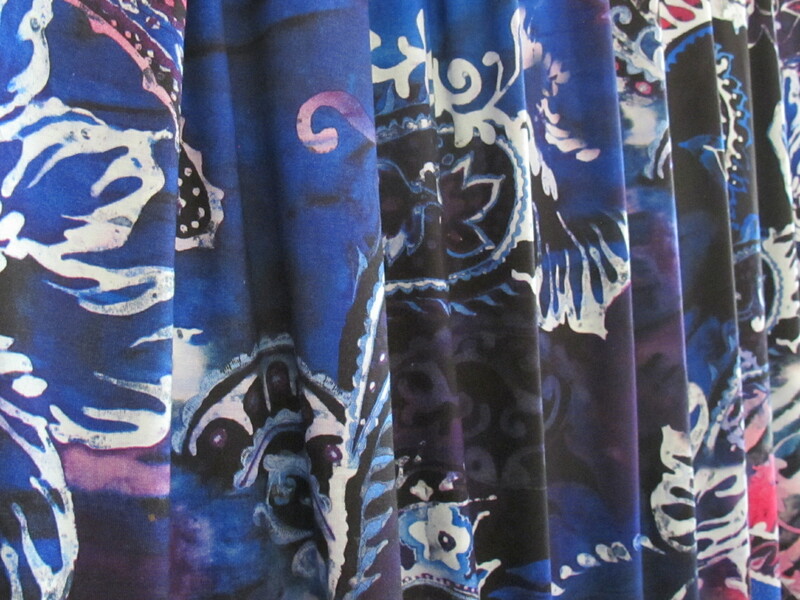 So, perfect for volumes, drapes, gathers etc…or not! If you’ve seen some of the other posts for stretch fabrics you’ll know I’ve mentioned that I find Anthr0pologie tops to be an endless source of inspiration for stretch tops, which I like for their versatility…dress up, dress down, jeans, work pants and so on. 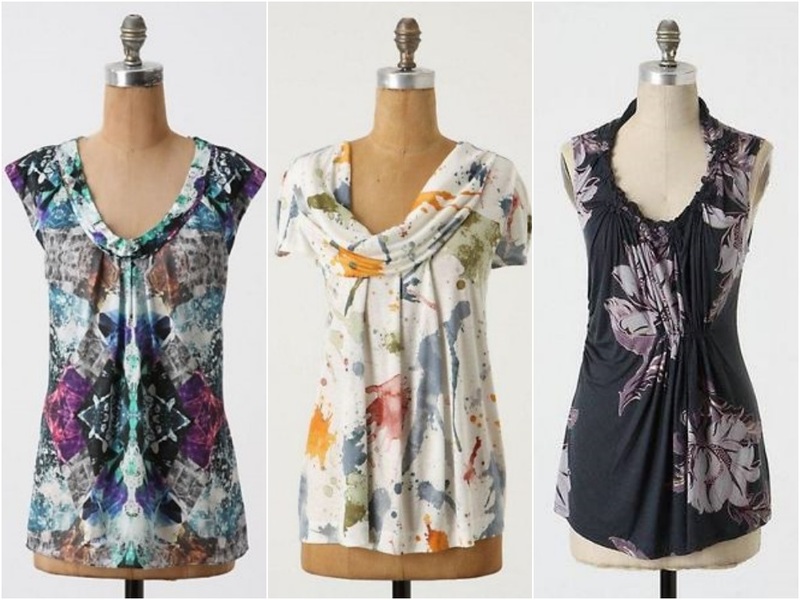 But of course these fabrics are great for so many other garments from skirts to dresses and beyond. 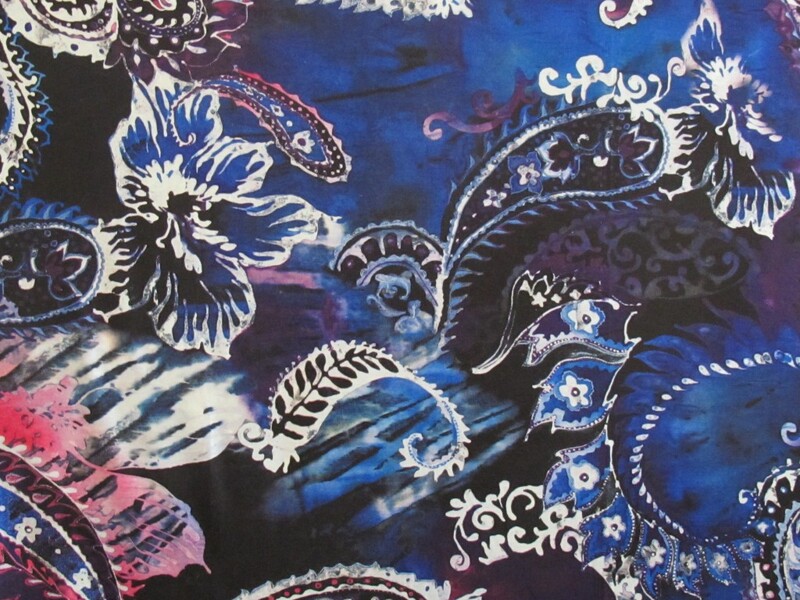 This length of fabric is 150cm x 1.5 metres. The price is $23 a metre/$34.50 for the piece. 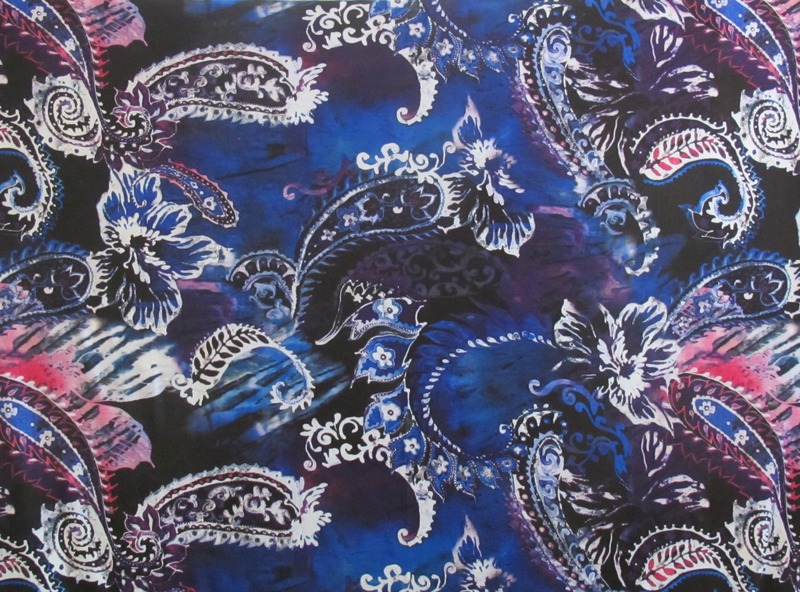 I’ll be able to send this fabric in a small satchel at $8.25. Please see here for full details on payment and posting. If interested, please click on the email link below; fabric details will appear automatically and I will get back to you asap. (Australia delivery only thanks).